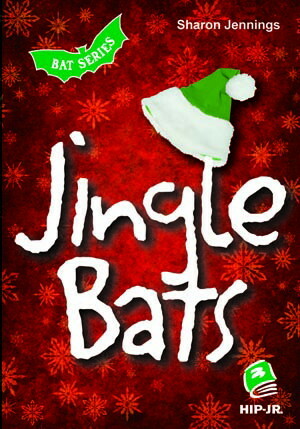 Jingle Bats is the third and funniest book in the BATS Mystery Series. Sam and Simon are stuck working as Santa’s elves at the local mall. Then the donated toys start disappearing and the boys are blamed. Their quest to find the real thieves takes them running through the women’s lingerie section of the department store. To see a Google Books preview of this novel, click here. 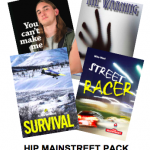 Download Chapter 5 FREE, along with a ready-to-use lesson plan!